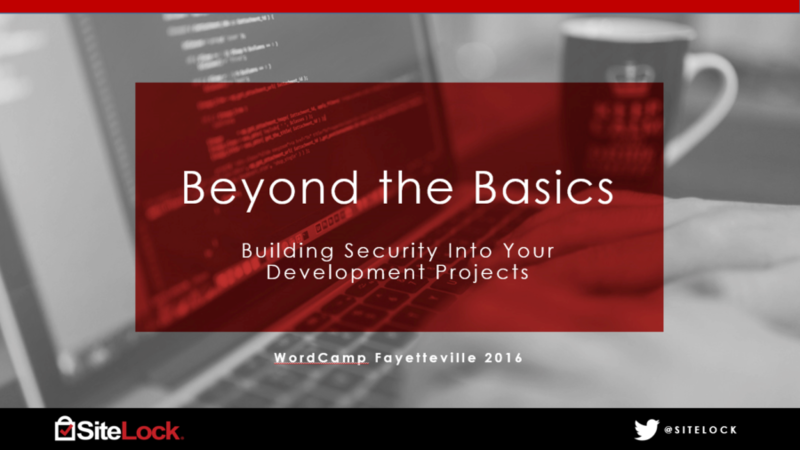 I had the pleasure of speaking at WordCamp Fayetteville this year, presenting my talk, Beyond the Basics: Building Security Into Your Development Projects, which focused on integrating security best practices as part of your secure development life cycle (SDLC), and the use of static application security testing (SAST) prior to pushing code to production. 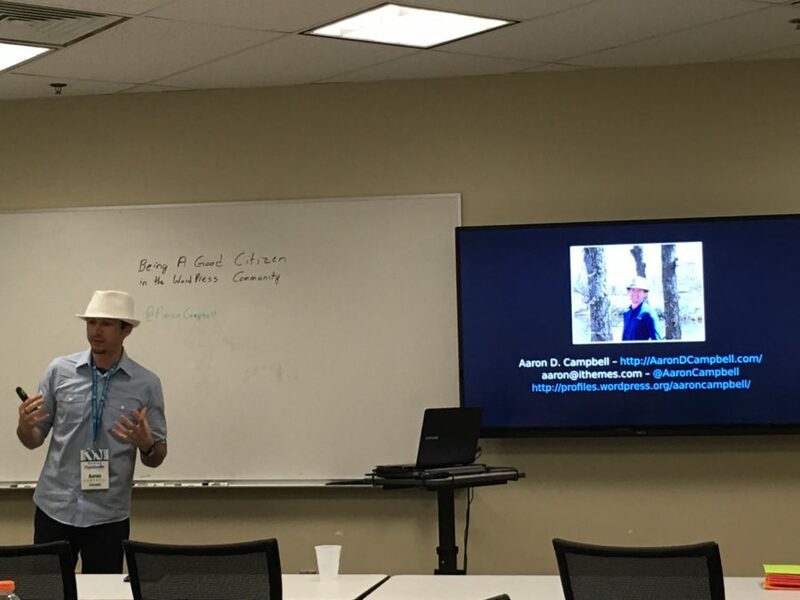 Other talks at @WCFAY ranged from analytics to being a good citizen in the community, with many familiar names in the speaker list. 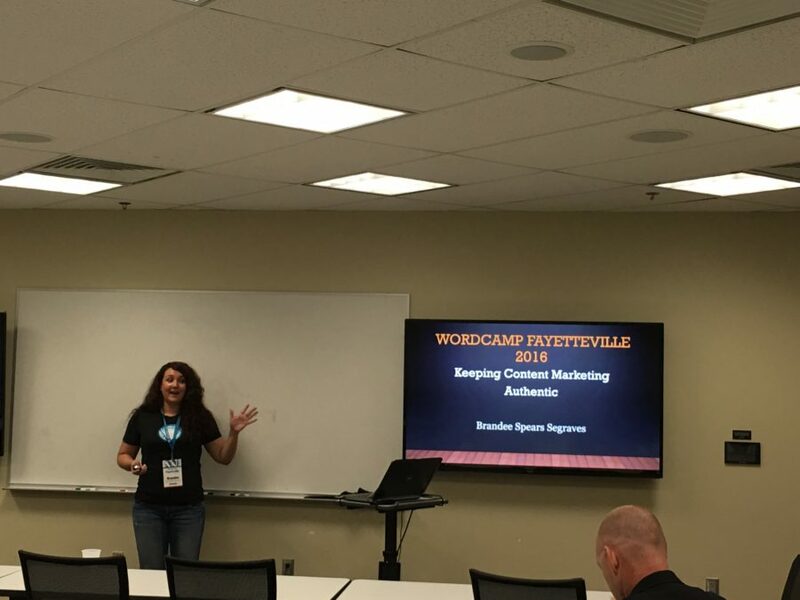 I was able to catch up with Aaron Campbell, whom I’d met in Vienna at WordCamp Europe, and Rebecca Haden, who not only spoke at WCFAY but was also an organizer for the event. As is the spirit of the community, I was also able to find many new friends among the speakers and attendees. 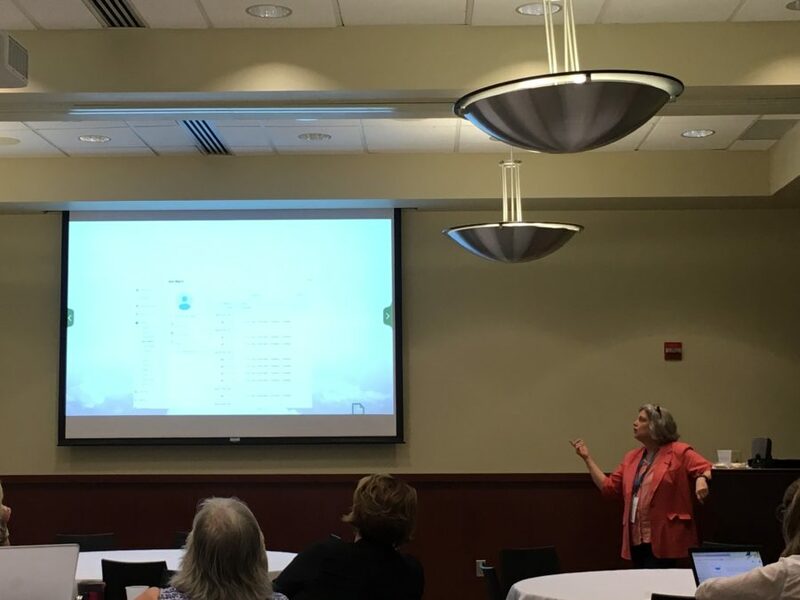 Being a cozier WordCamp, the action was to be found in the actual presentation tracks, affording me the ability to attend many of the talks. 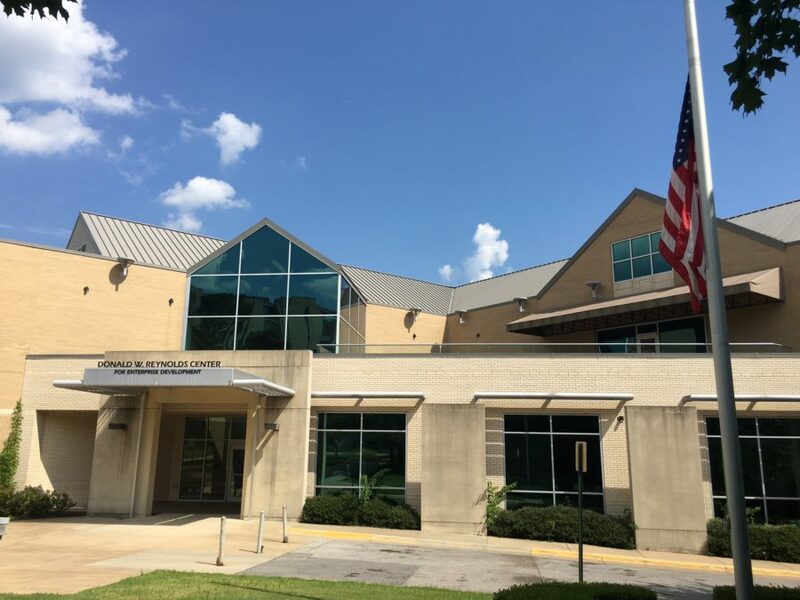 To paraphrase one of the bullet points in the agenda of the Being a Good Citizen[…] talk, “know your community,” and WordCamp Fayetteville did a very good job at helping me get to know the Northwest Arkansas WordPress community. 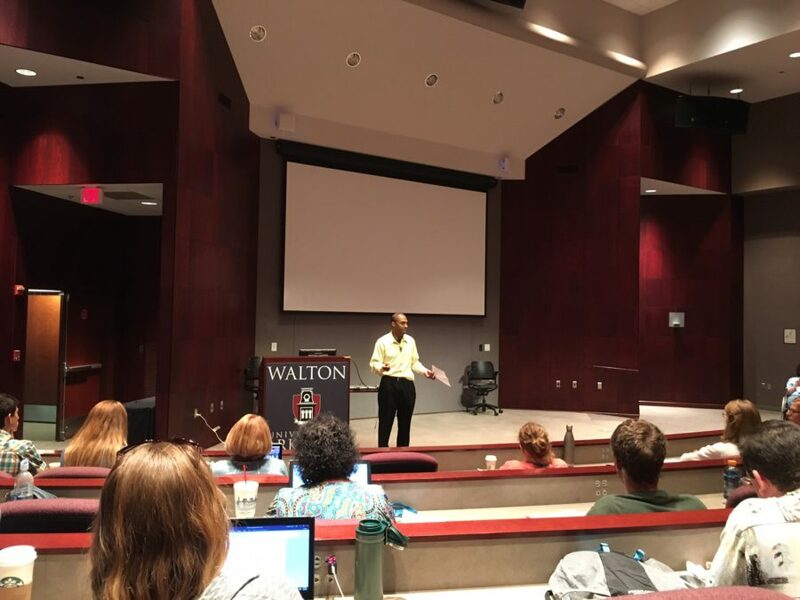 I want to thank the organizers for not only selecting me to speak but for throwing an excellent WordCamp. See you, kind folks, next year! 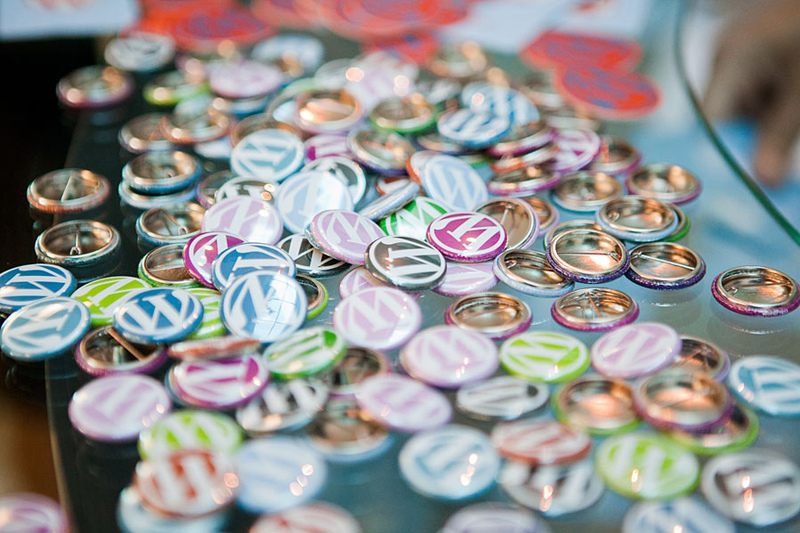 If you liked this recap, I welcome you to read more about our WordCamp and WordPress Community experiences.